Today I wanted to post a story that I did for Entrepreneur.com about bosses that get angry and yell. A lot of us here on Steem have had this experience. Many of us have started working for ourselves or left corporate life because supervisors, managers and bosses aren't always easy to work with. Part of the issue is that it can be difficult to remain professionally detached when you work closely with other people every day. It’s only natural that emotions get the better of you at times, whether you’re a boss or an employee. But nobody likes to be yelled at, and even occasional yelling could earn you or your company a bad reputation. When the yelling starts, though, it’s important to know what to do. For an employer who has a tendency to get carried away, it may help to have a trusted employee suggest a break or say a code word when things start getting loud. My main goal is to help people on Steemit handle such situations better. Here are a few options to help you the next time it happens. Yes, remaining calm in extreme conditions requires practice. But you don’t have to be a meditation master to learn to slow down your physical reaction to conflict. As the yelling is taking place, take deep, slow breaths. If it helps, imagine your happy place, whether it’s the beach or the mountains or your own back porch. Tell yourself, “This too shall pass,” realizing that in a matter of minutes, the yeller will probably stomp off in a fury and you’ll be able to regain the space you need to gradually get things back to normal. You may not realize it, but people tend to match the vocal volume of the other person in conversation. Fight this temptation and instead go in the opposite direction. Speak in a low, calm, measured tone and you’ll likely find that the other person feels naturally inclined to match you. At the same time, make it clear you’re hearing and understanding everything being said. If it seems as though you aren’t listening or you’re unconcerned, it may only escalate the colleague’s anger. Unfortunately, sometimes the blame rests entirely on you. 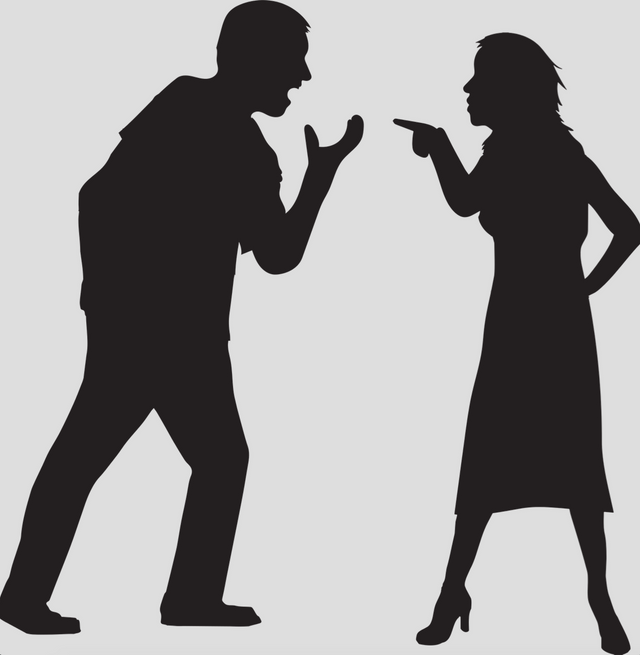 Not that anyone is ever justified in yelling at someone else, but if you’re consistently in trouble, it may be time to take a look at what you’re doing wrong. Perhaps the job isn’t the right fit. Maybe you’re simply overloaded with work and it’s causing you to let things slip. Acknowledging the issue can be the first step to having a heart-to-heart with your boss that will lead to changes that will help resolve the issue. If it’s the matter of a simple mistake, take steps immediately to apologize and remedy the situation. Let’s be honest. This isn’t the only employer in town. With so many businesses striving to offer a positive work culture, you should be able to find an employer who knows the negative effects yelling can bring. 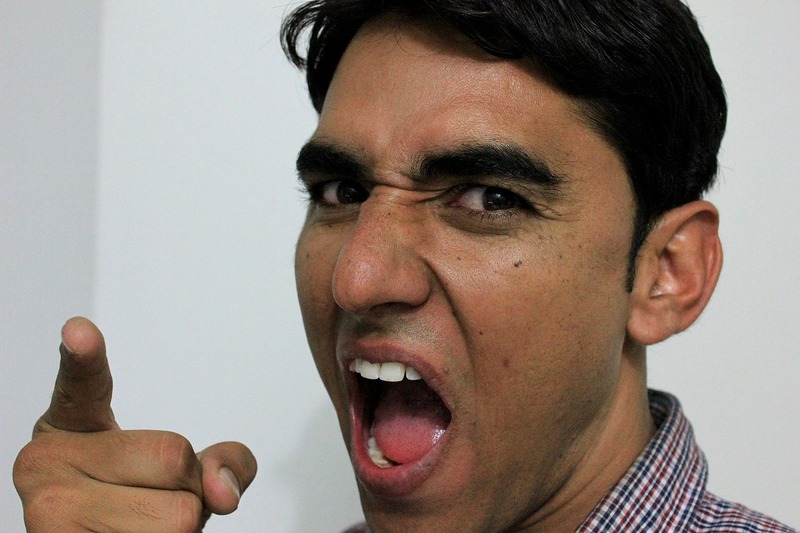 If yelling is a rare occurrence, only you can decide whether it’s worth a job change. However, if you regularly deal with working in this type of environment, you may be in a toxic situation. The stress and risk to your health might not be worth it. If you can start your job search in your free time, don’t wait until you’re miserable to begin. When someone yells, it’s often as a result of frustration. You can lower that frustration through a technique called active listening, which is the subtle art of demonstrating that you’re listening. You have to really mean it though. The most important part of active listening is repeating back what’s being said. Use phrases like “What I’m hearing is…” and “Sounds like you would like for me to…” to show that not only do you hear what’s being said, but you take it very seriously. Know When to Go to HR. Whether you choose to look for another position or not, if your company has an HR representative, there are instances where reporting your boss’s temper issues may help you. You can alternatively have a confidential discussion with that manager’s supervisor if you feel it will be taken seriously. At the very least, you should let someone know as you’re walking out the door. If yelling is a daily thing, and it’s isolated to you, you may have a legal case, especially if the yelling can be seen as workplace discrimination. However, in many cases, you’ll find that your boss’s behavior falls on the safe side of the law. If you’re the victim of a boss’s anger, it’s important to keep your cool and handle things professionally. Don’t let yourself be dragged down to that level. If, however, you tend to occasionally yell at others in the workplace, it’s a great time to reconsider that approach. As good as it feels in the moment, it isn’t worth the cost to workplace morale. I've had a boss who was very strict, but he never shouted at me. He did shout at other people though, and to be honest they totally deserved it. There are so many people out there who take their job (among other things) for granted and the truth is that there are tons of people who would want that same job if it was available. I used to work in retail and we always had hundreds of applications for a job when one came up. I suspect the situation is even worse nowadays. Anyways, great tips to stay calm! What you do is yell right back! sometimes bosses are bullies and the moment they see that you are intimidated by them they use that opportunity to keep belittling you especially in front of your peers, sometimes you need to stand up for yourself or the bullying will never stop. Agreed! Sometimes that is indeed the most appropriate response.